1080p means a resolution of 1920x1080, or 2MP (2 Megapixel). 720p is 1280x720 or 1 MP this means 1080p has twice as much image detail and produces images that are twice as large in terms of overall pixel count. 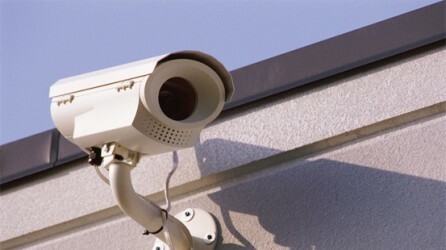 1080p Security cameras consume twice as much network bandwidth and storage. In other words, streaming remotely via the internet will be twice as slow, and your storage will fill up twice as fast. If image quality and detail is of utmost importance, then 1080p security cameras are the way to go. However, if you are not covering a large area, you may be better off using a 720p Security cameras.